SDG13: climate change is the goal I am passionate about the most. Hazy weather is very serious in China, especially in Beijing which is where I live. 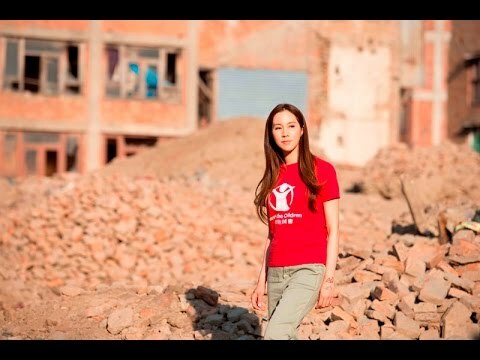 The story of Guo Yihan and Save the Children's Inclusive Education program in China. 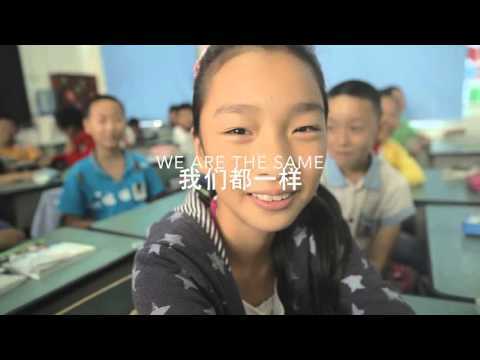 What is our Inclusive Program in China? No discrimination, no exclusivity, no classification.